PDFs that are created by a scanner are an image/picture. 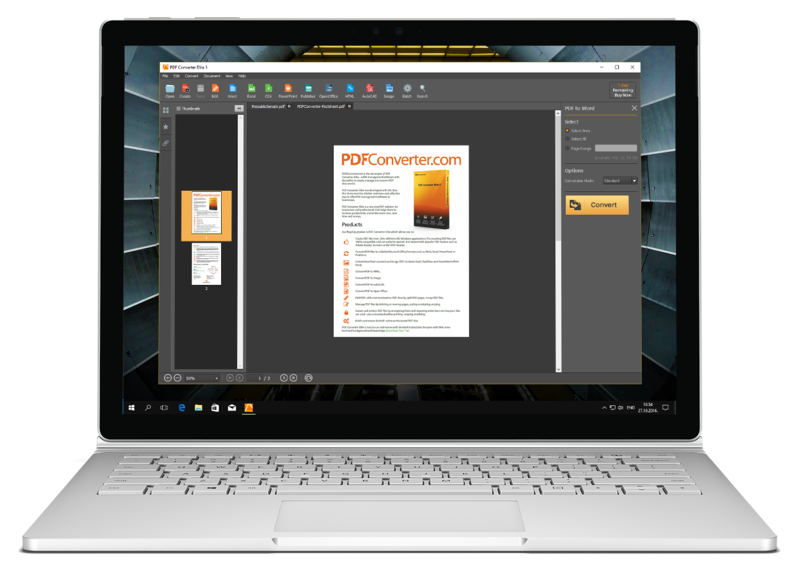 Use PDF Converter Elite to unlock the text from image PDFs and convert the text into editable text. Convert PDF to Microsoft Word, Excel, CSV and PowerPoint. Change the text of your PDF. Merge and split PDF files. Convert PDF to AutoCAD. Make customized spreadsheets. Convert native and scanned documents at once with batch conversion option. Use OCR to convert scanned PDF text into editable Word documents for revisions. Scanned PDF documents can be converted into MS Excel and CSV spreadsheets for easy analysis. Convert and Make scanned and image PDF documents searchable. Once edits are made, convert back to searchable PDF. Edit scanned PDF without conversion. your PDF documents into more useable formats, including Word, Excel, CSV, PowerPoint, AutoCAD and much more. your PDF documents directly, without conversion. 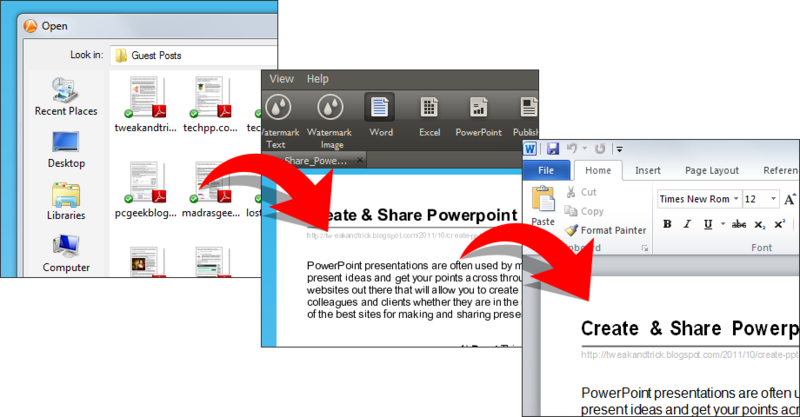 Remove, scale, rotate, resize your PDF. Merge PDF files. Split PDF pages.